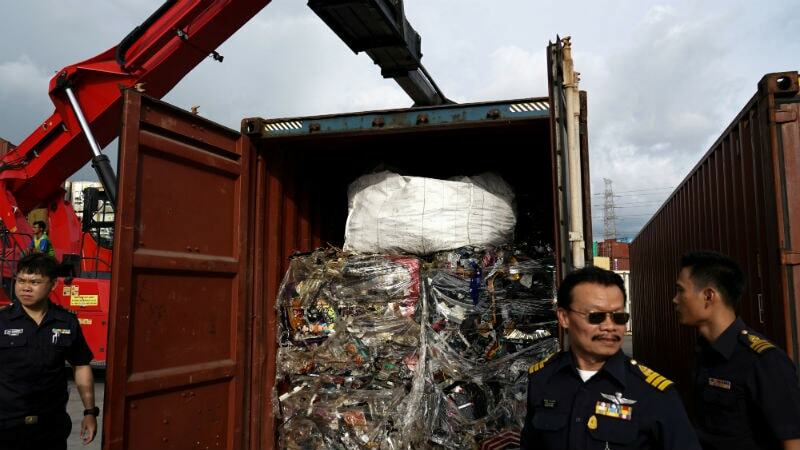 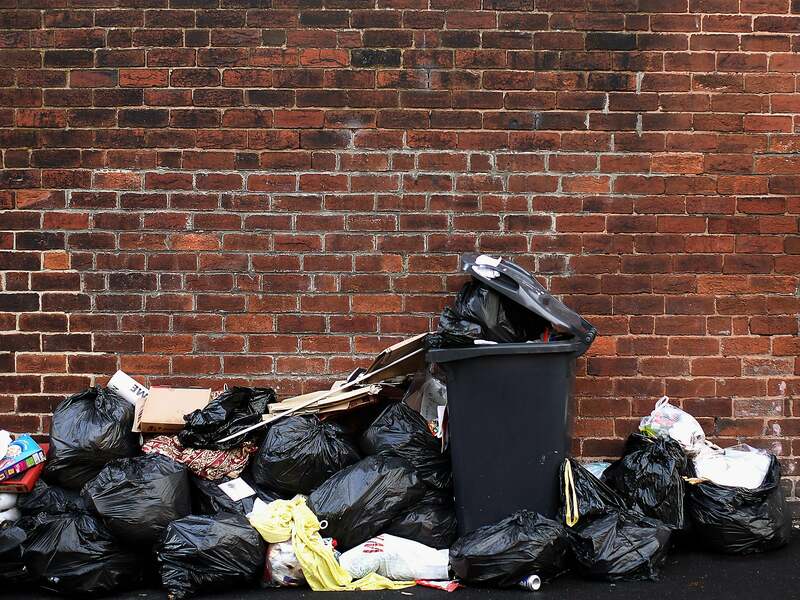 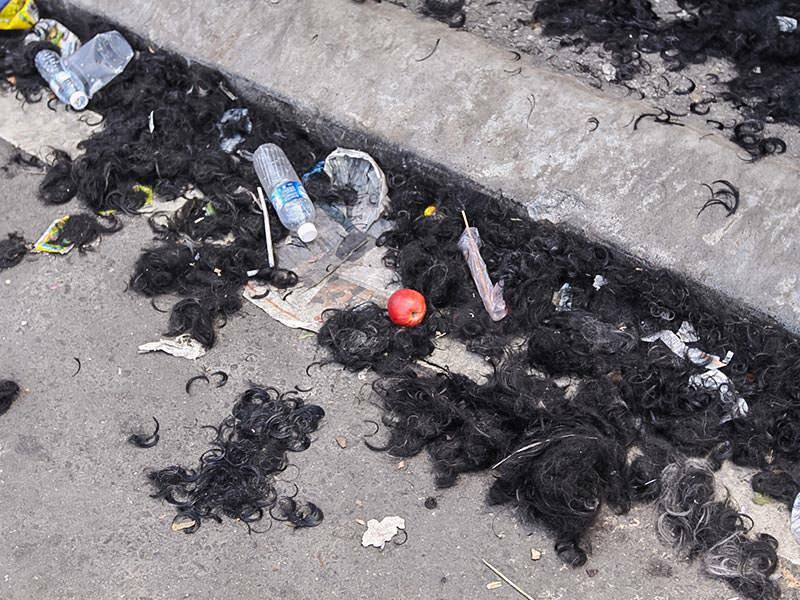 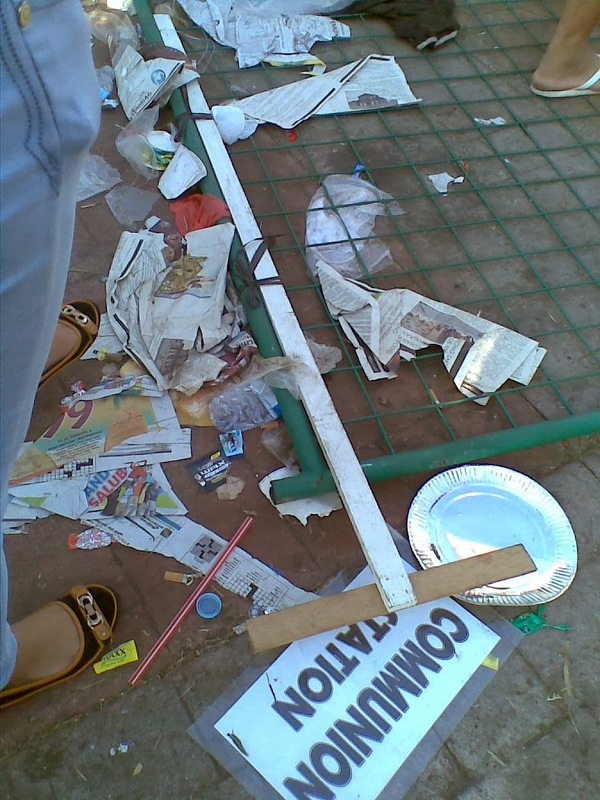 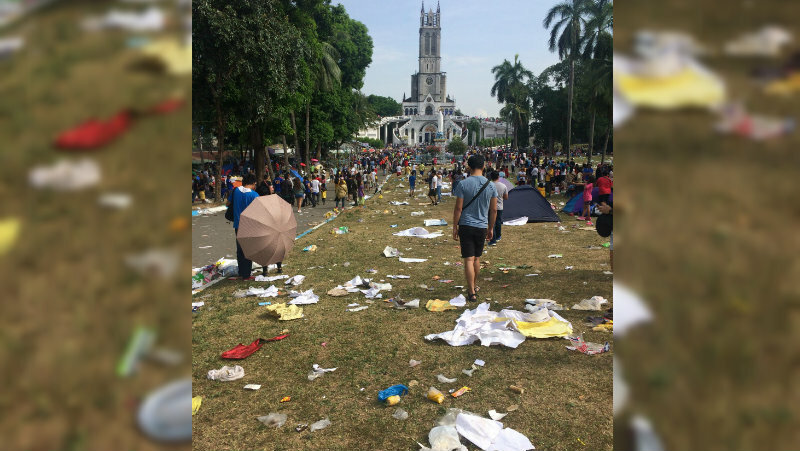 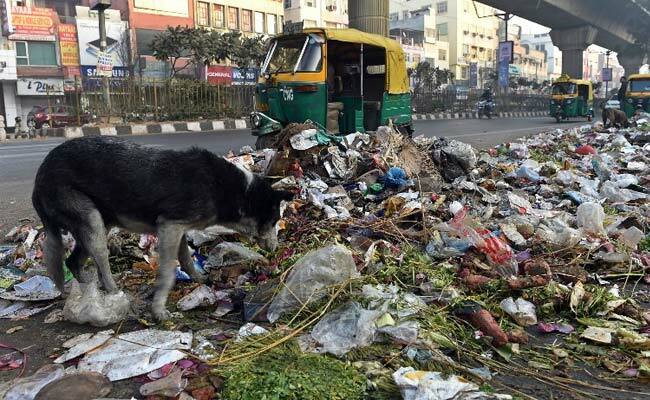 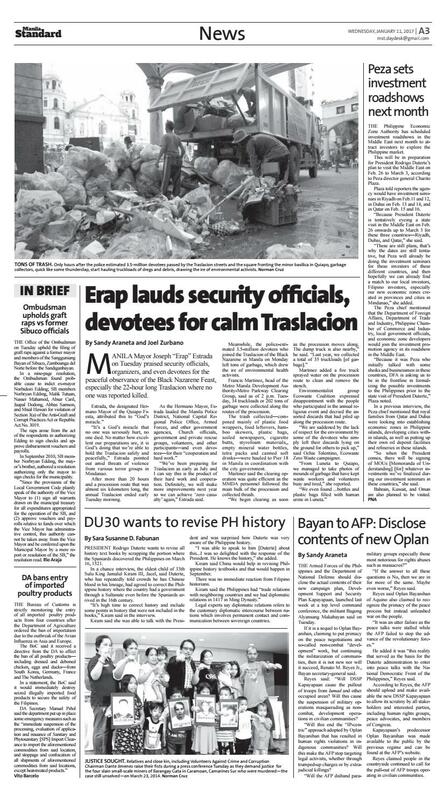 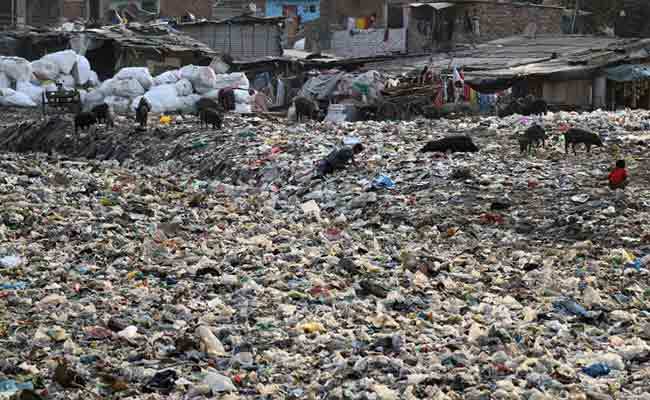 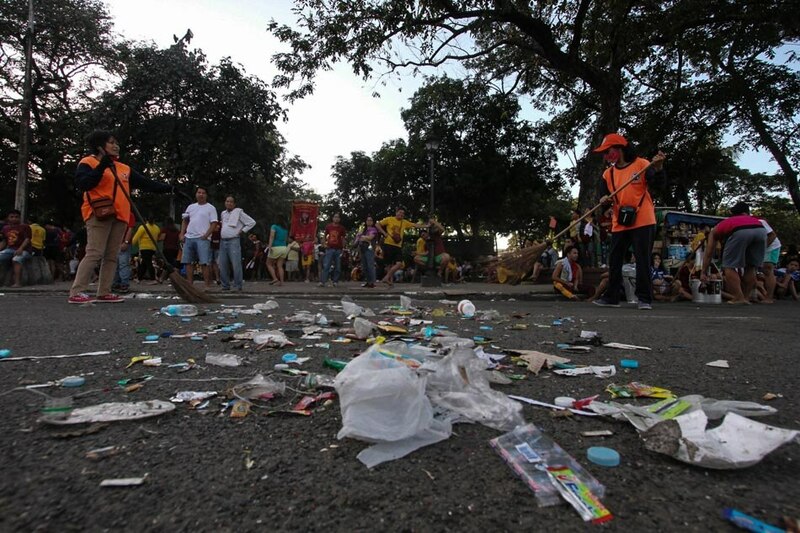 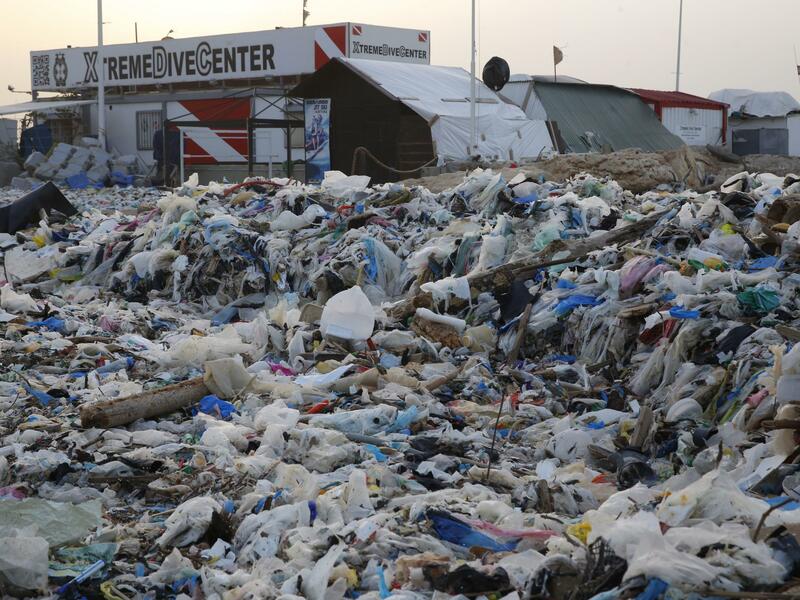 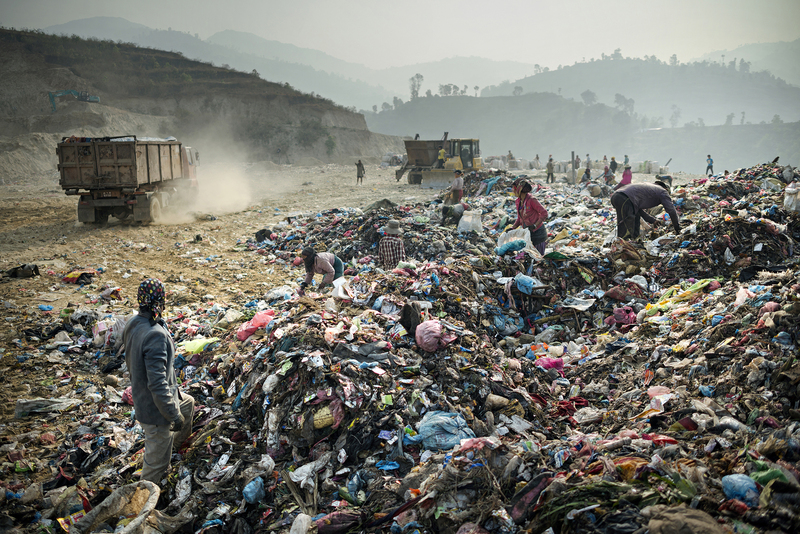 TRASH | Devotees left their wastes after joining the feast of the Black . 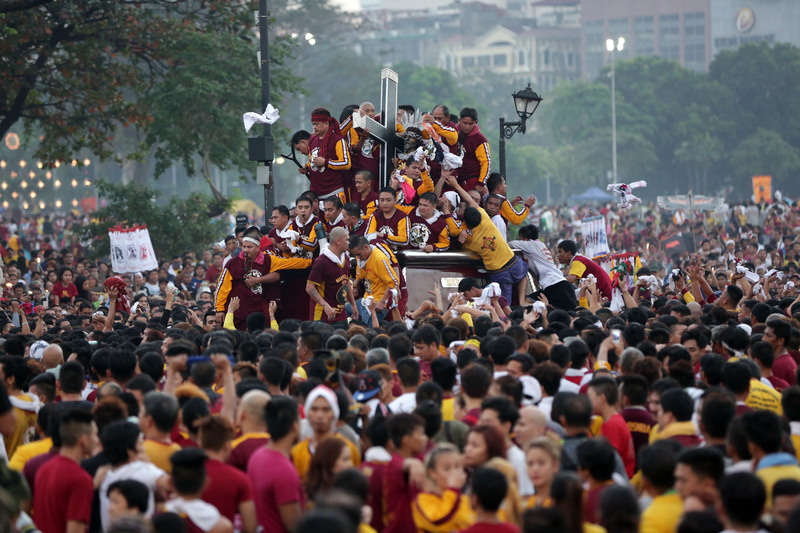 Catholic devotees hold on the rope that pulls the carriage of the Black Nazarene during a procession in Manila, January 9, 2013. 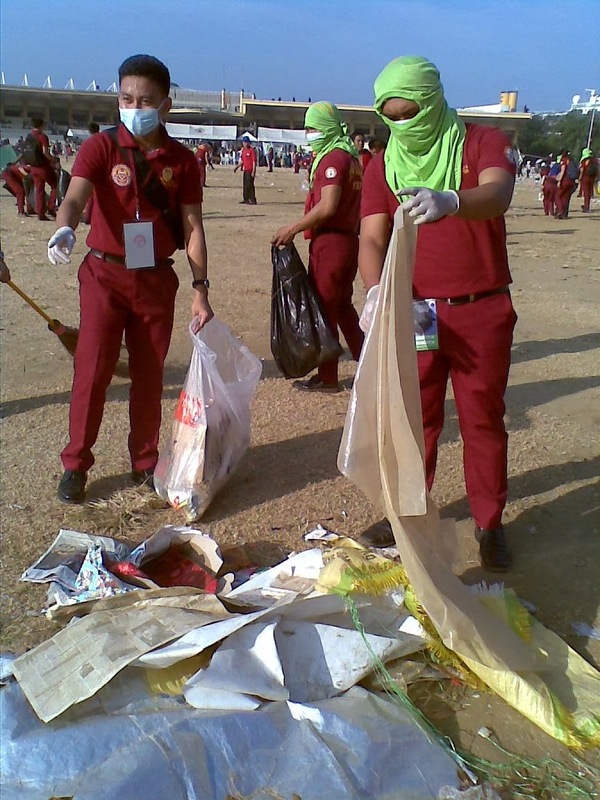 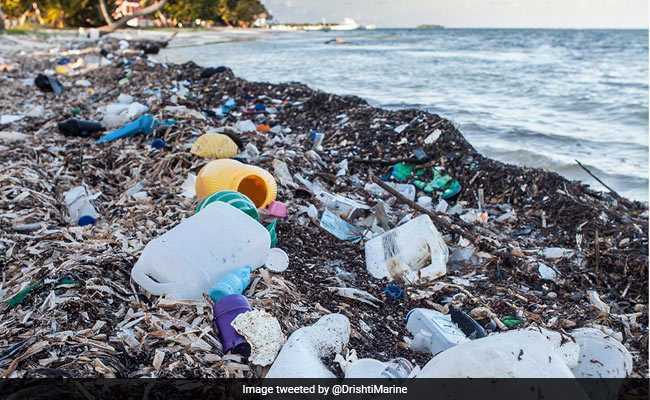 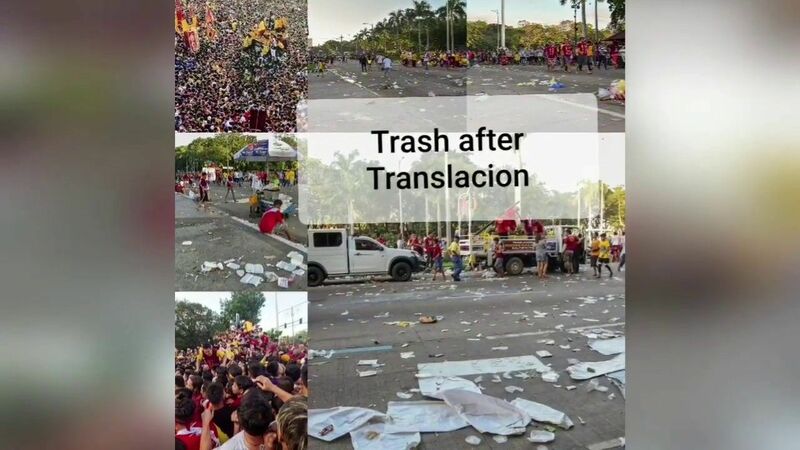 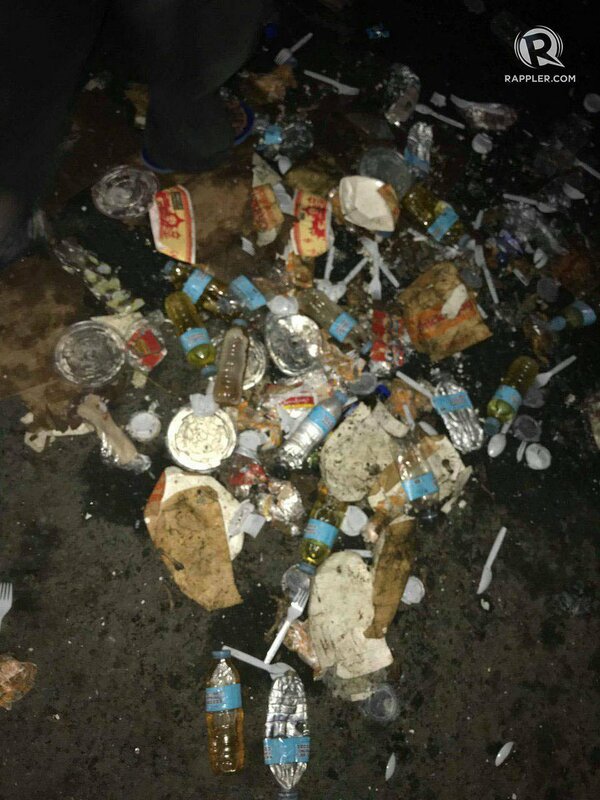 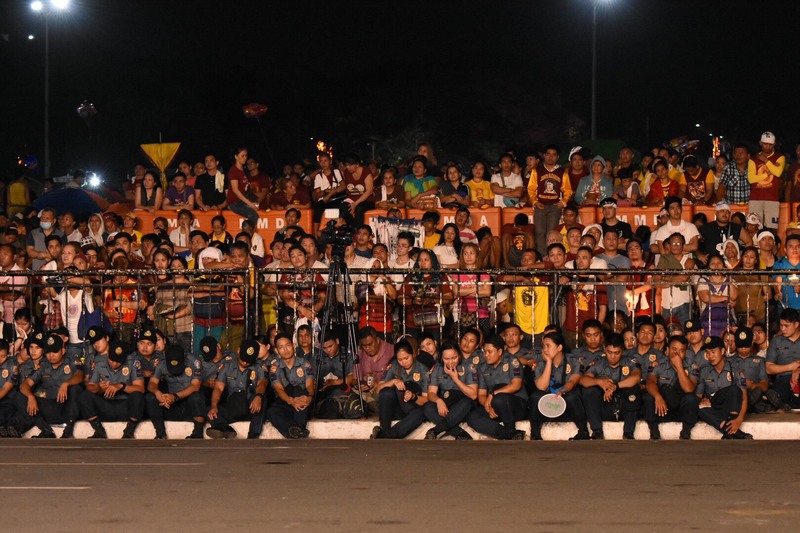 The widespread littering that for the nth time blighted the Black Nazarene feast has drawn the ire of environmental health activists. 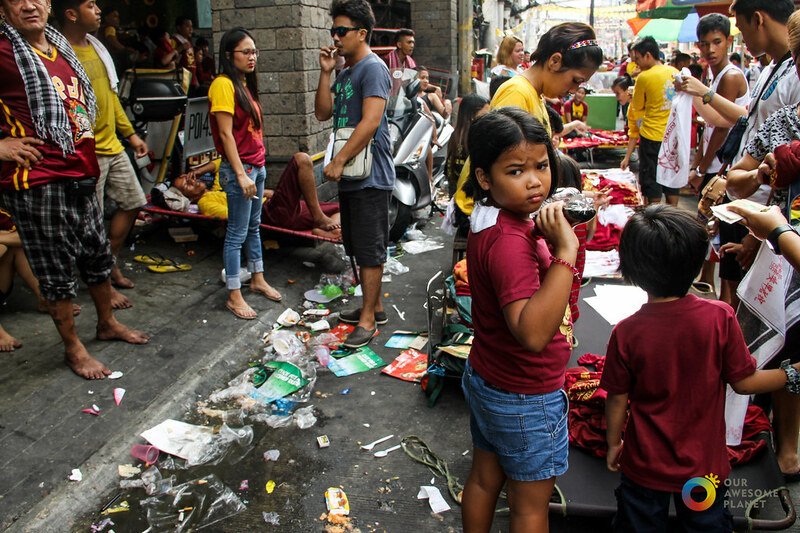 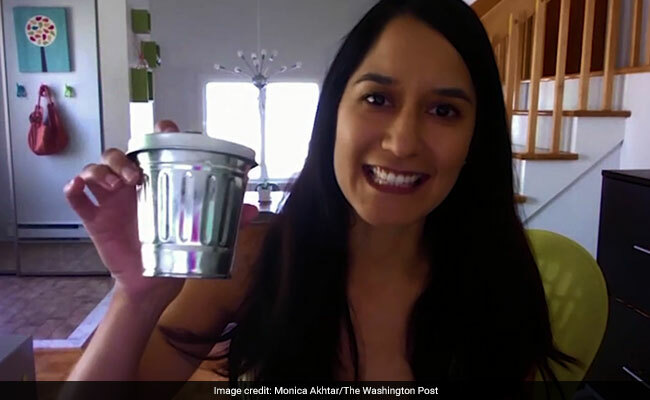 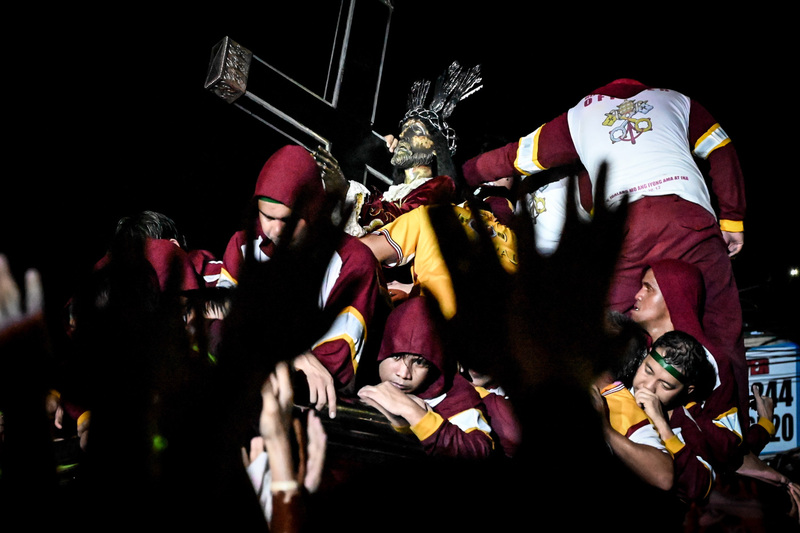 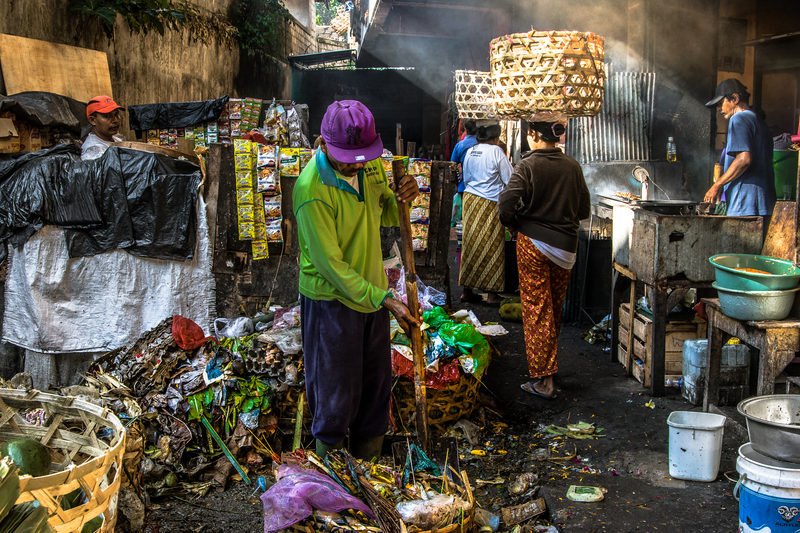 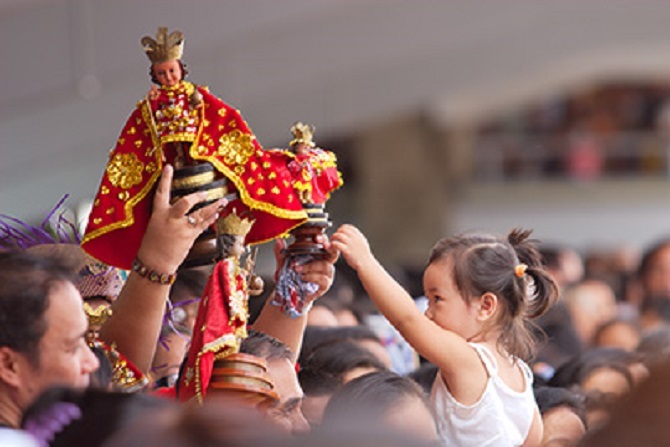 The EcoWaste Coalition, a waste and pollution watchdog, has deplored the littering on a mass scale that again tarnished the feast of the Black Nazarene. 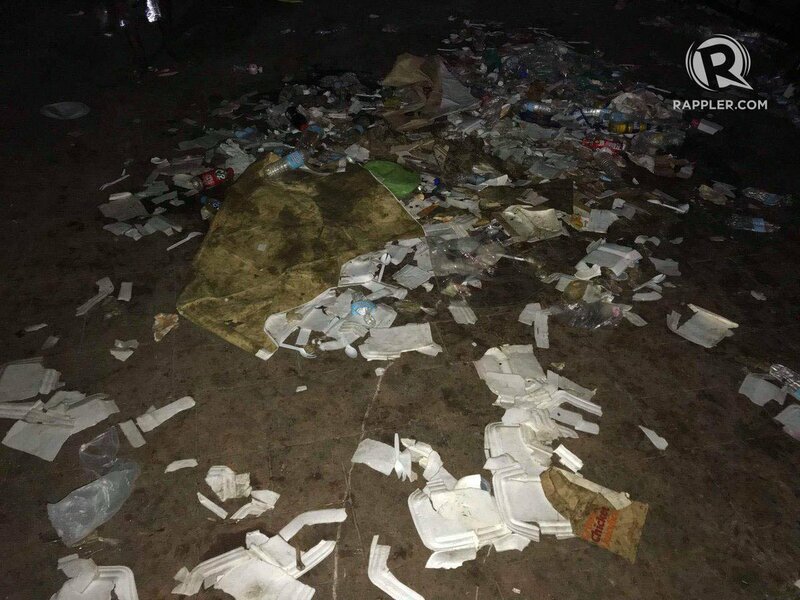 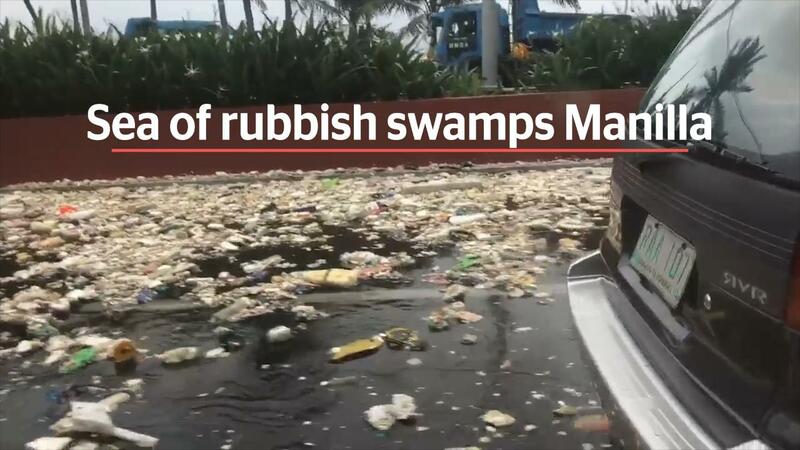 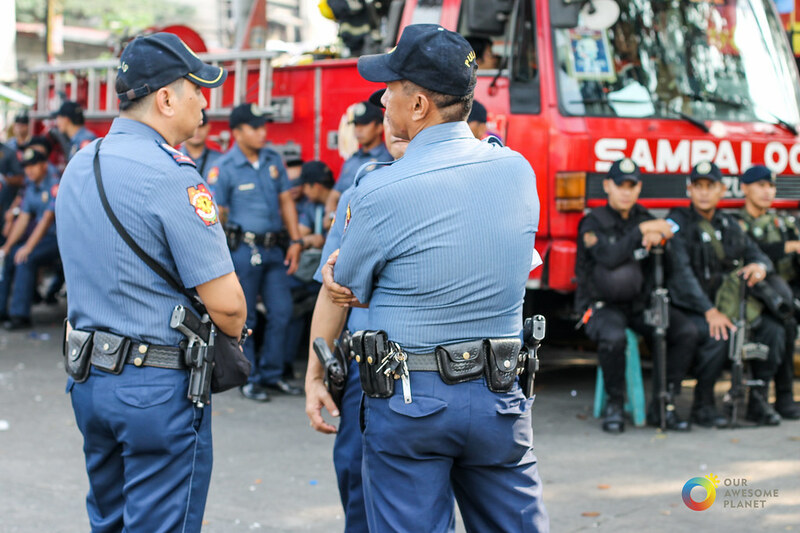 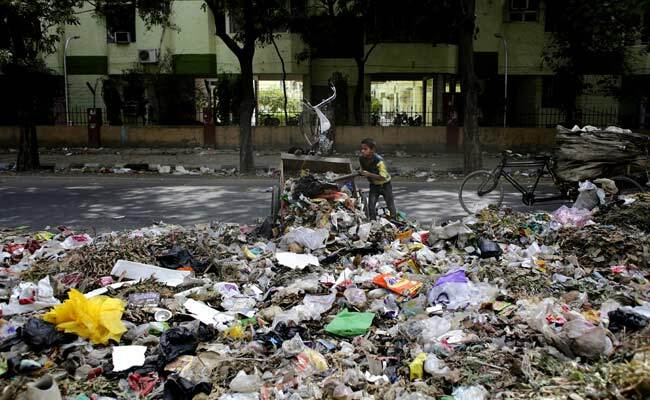 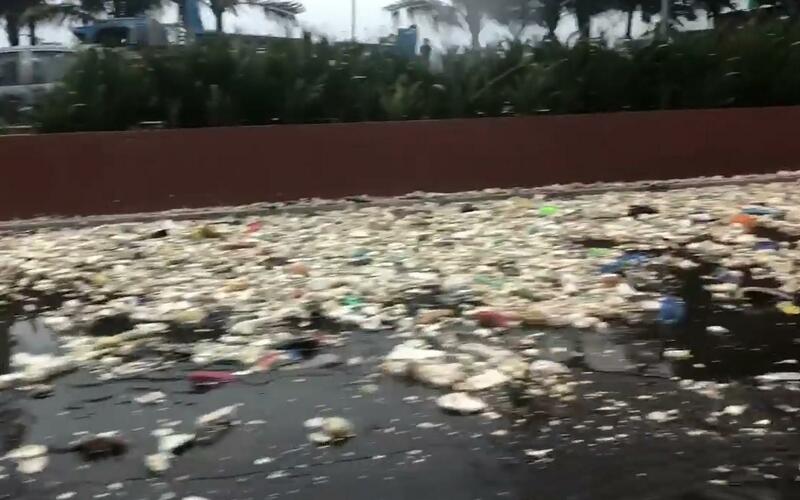 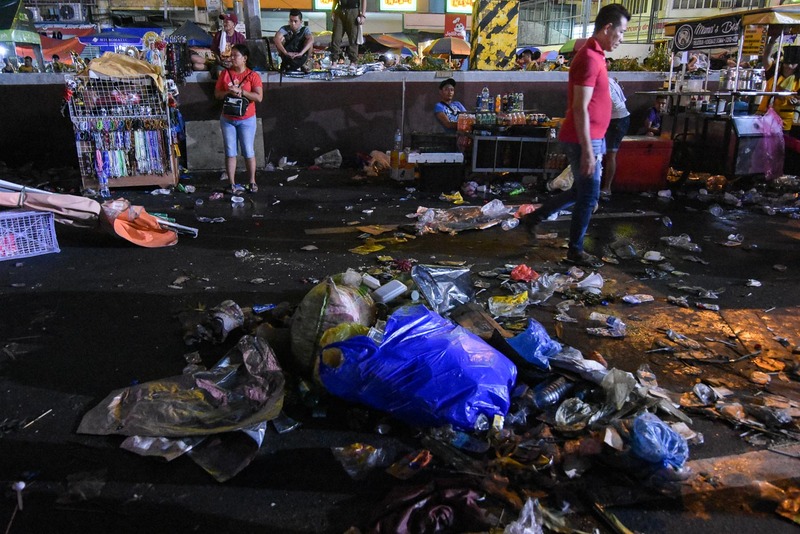 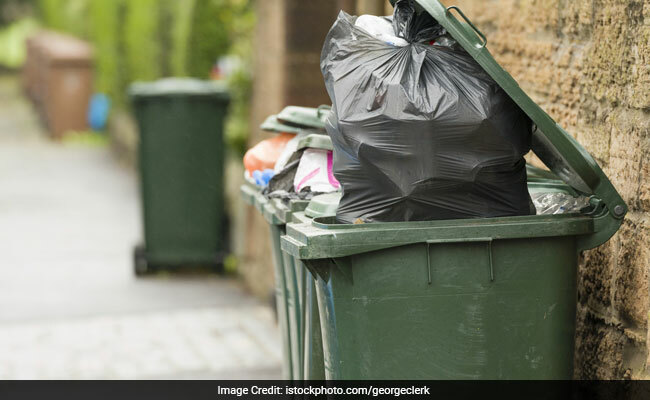 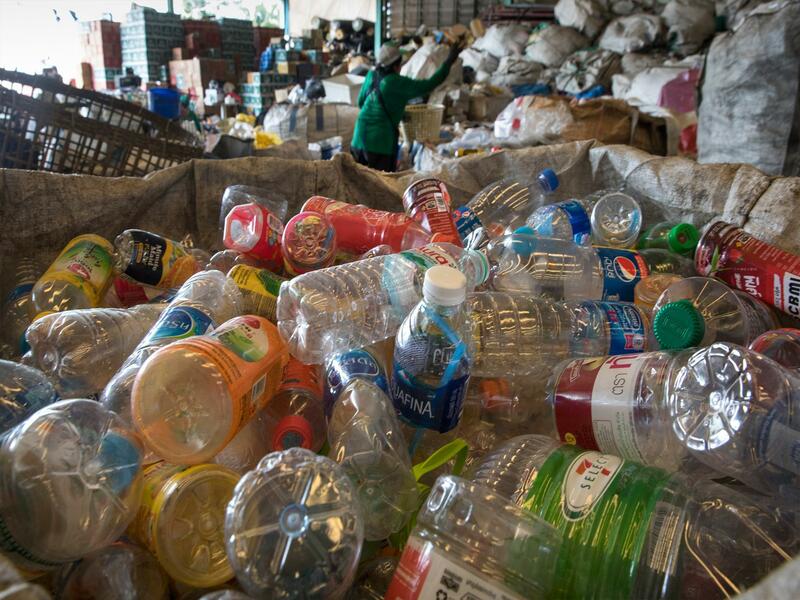 A waste and pollution watchdog bewailed the massive trash left abandoned in Metro Manila's streets and sidewalks following the New Year's festivities. 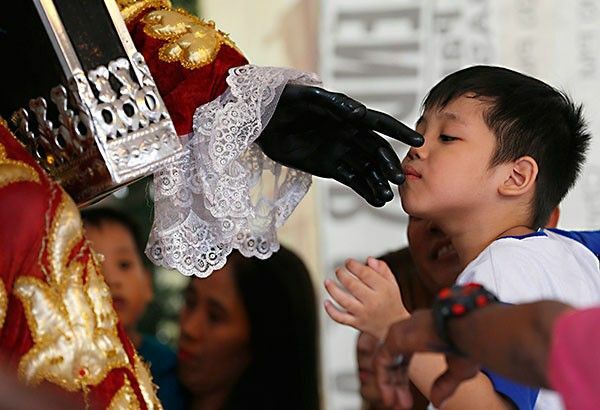 A boy kisses the hand of the Black Nazarene in Quiapo, Manila ahead of the celebration of the feast day on Tuesday. 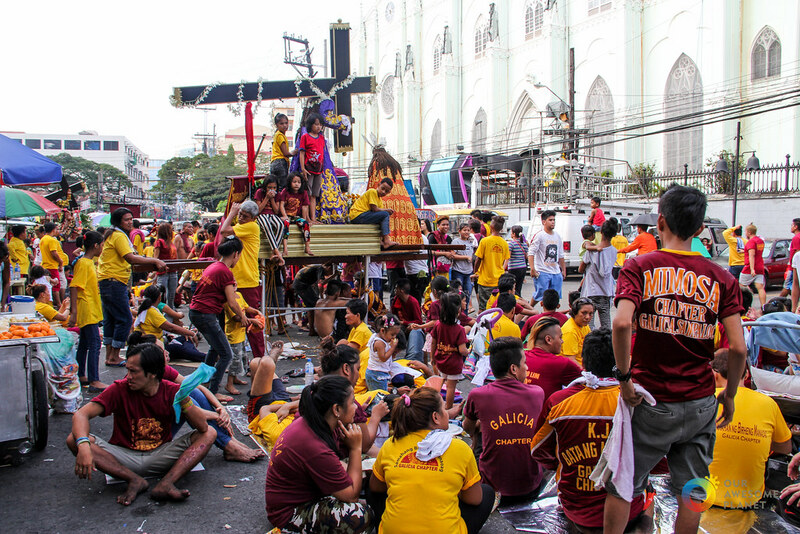 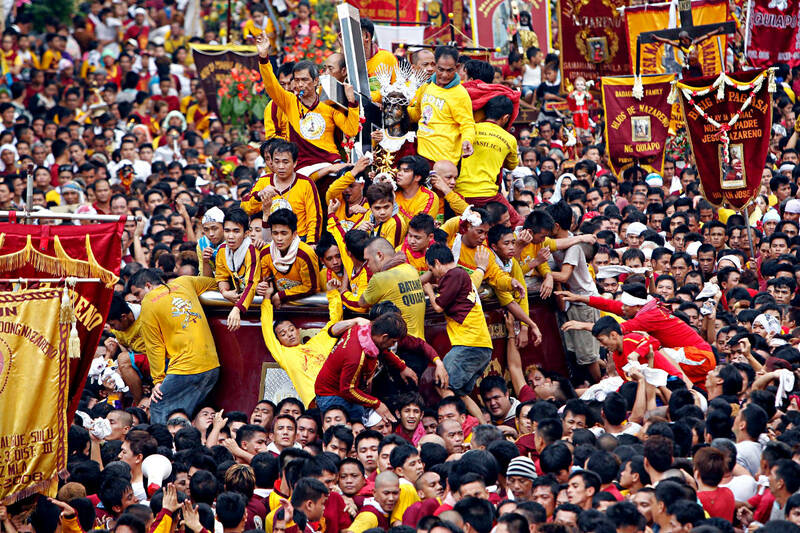 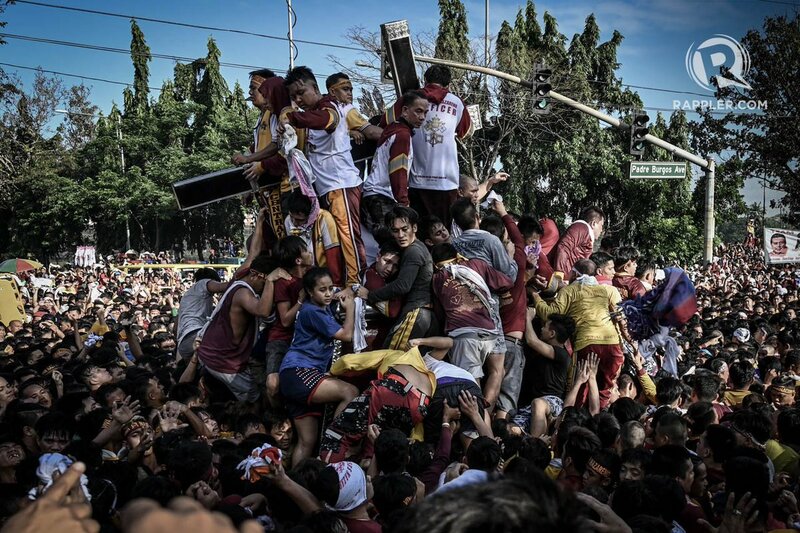 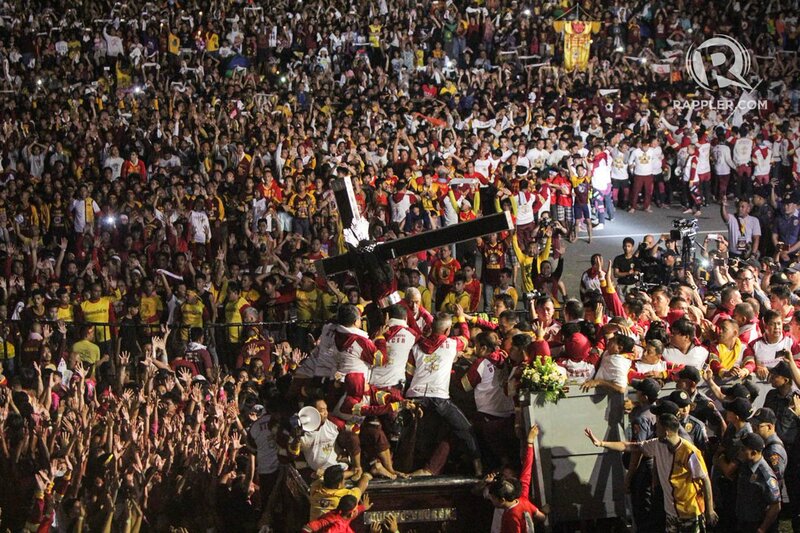 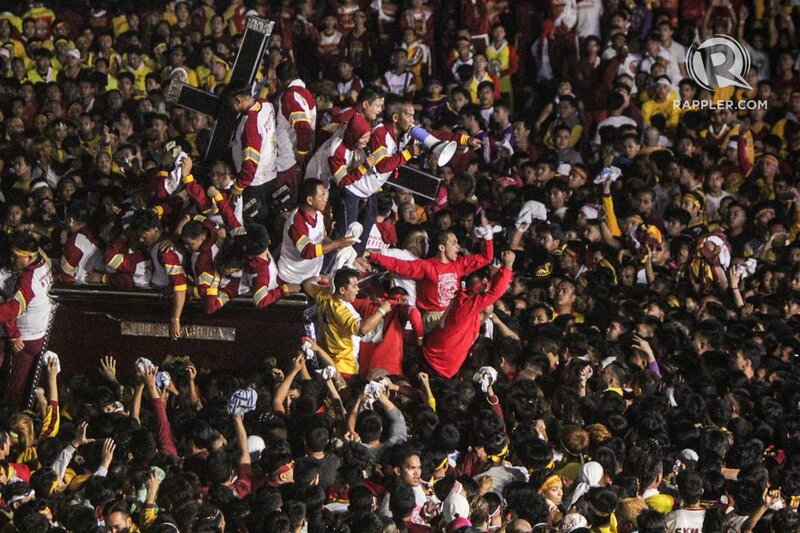 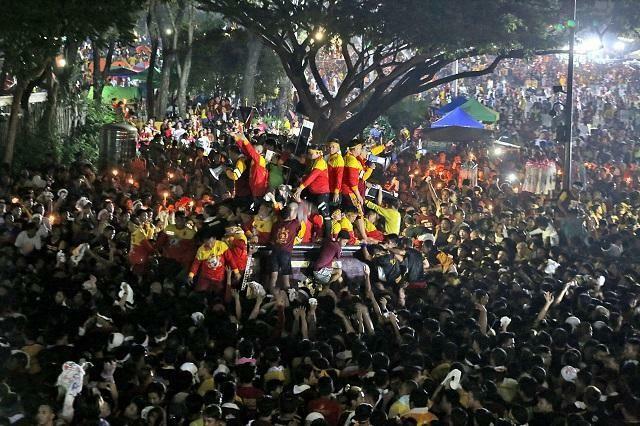 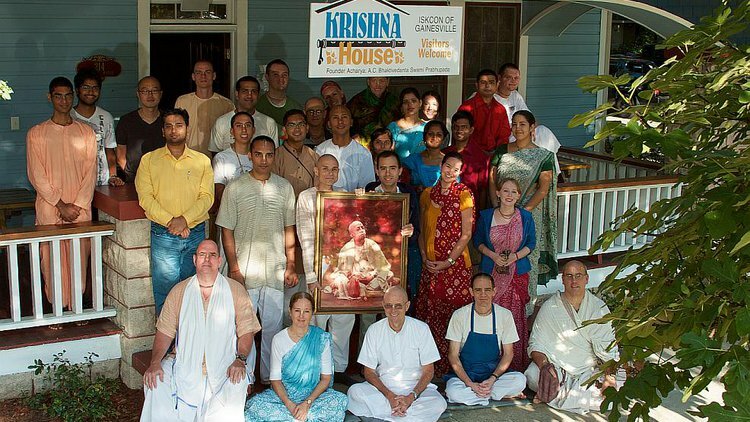 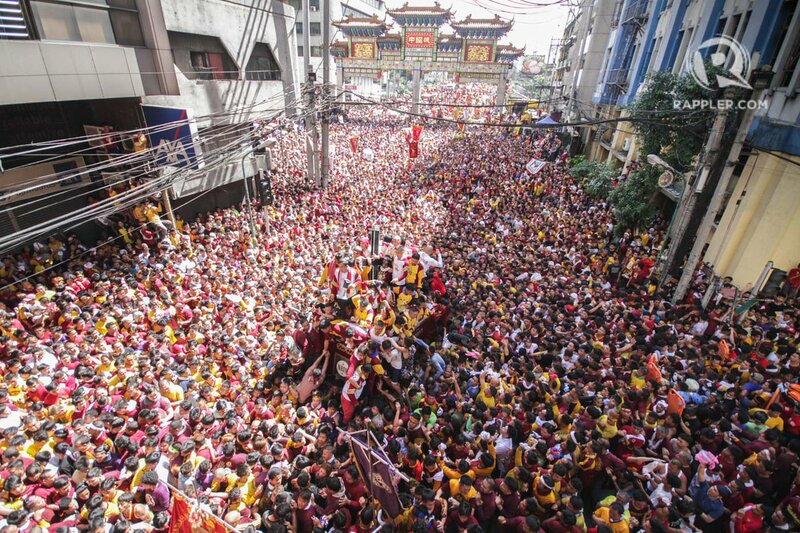 Devotees wear red and gold printed shirts of Jesus Christ as a tribute to the colors of the original Nazarene's embroidered robes. 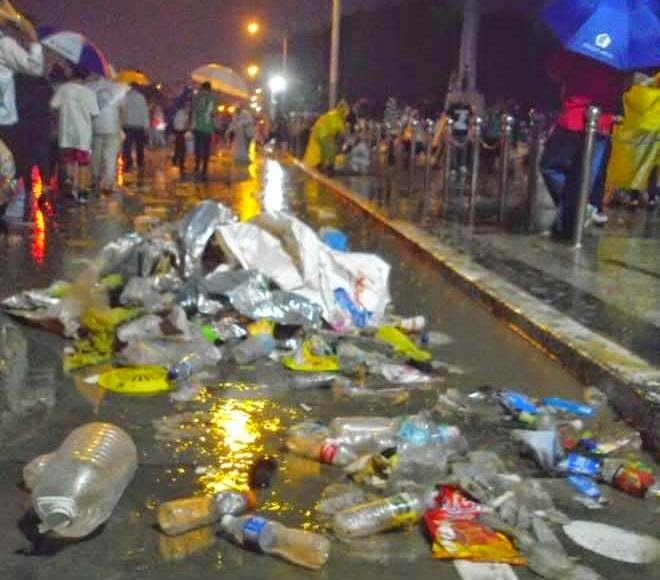 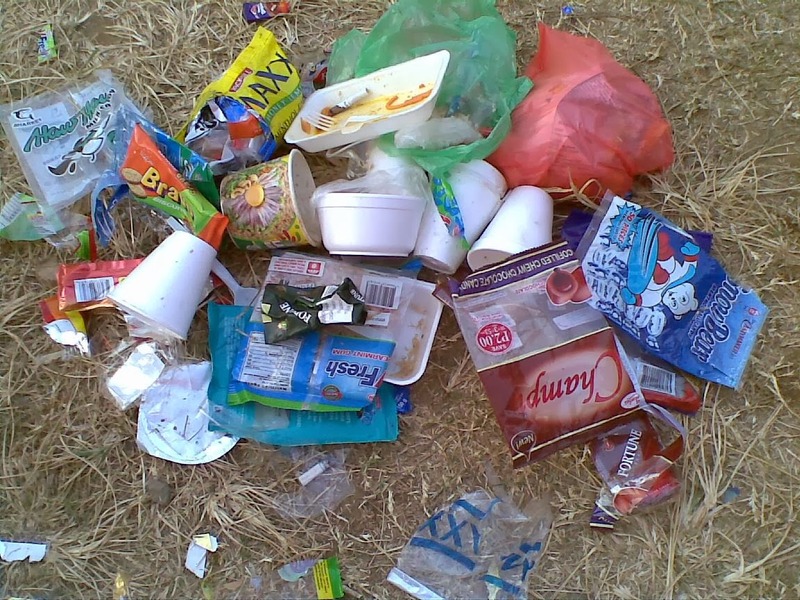 Because the event lacks garbage bins, many of the participants will litter their wrappers, plates, food waste, and cups around the area. 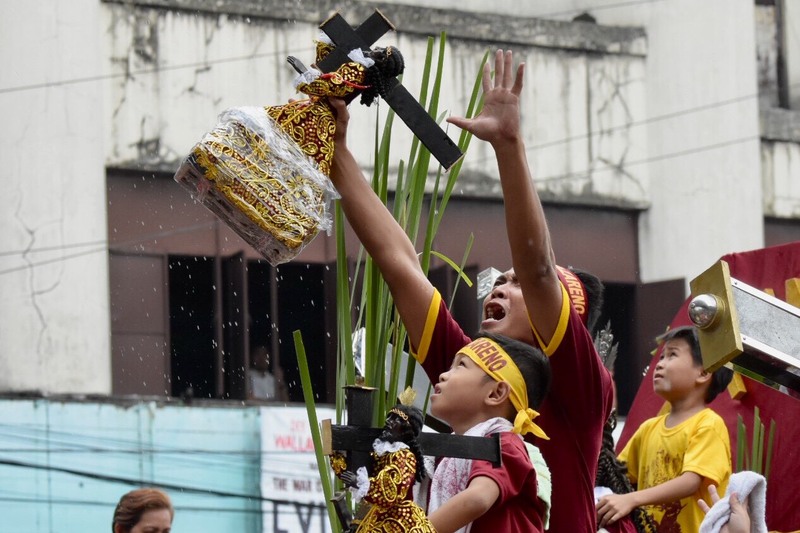 Devotees use handkerchiefs to wipe the image of the Black Nazarene as the popular religious icon is paraded on the streets of Manila on Monday (right).